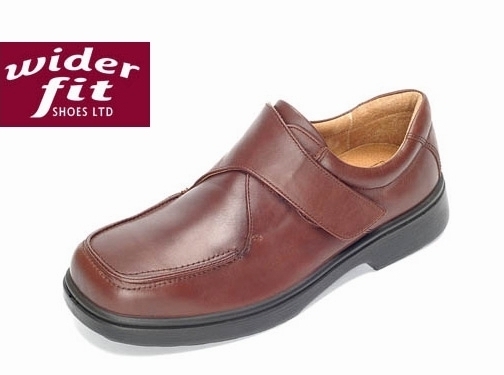 Wider Fit Shoes Ltd is the mail order arm of DB Shoes Ltd, a long established UK manufacturer of wide fitting footwear since 1920. We are based in the same building as the factory at Irchester Road, Rushden, Northamptonshire. UK (Rushden, Northamptonshire) based business - established since 1920 - providing wide fitting footwear. Website includes e-commerce facilities, delivery and returns information, testimonials, terms and conditions, FAQs, articles, shoe fitting advice, full contact details including company registration and VAT numbers.